One of the most important pieces of mobile living is a reliable power source. 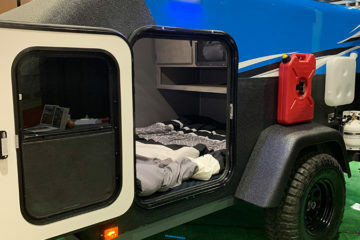 Here are the benefits and disadvantages of using a battery box or dual-battery setup in your camper van – and which is ultimately the best option. 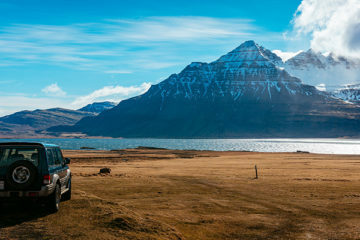 The best tow-behind travel trailers for 2018 include off-road, budget and luxury options. An experienced hunter breaks down the best ways to safely transport firearms in a pickup truck and prevent vehicle gun theft.